When the game's on, we know what you want: wings, burgers, beer and big screens. 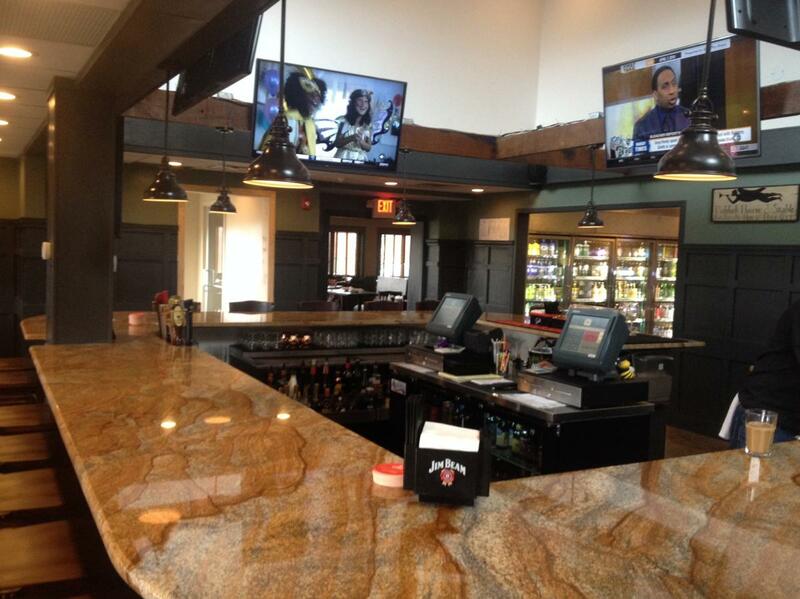 Satisfy your game night cravings at Montco's Best sports bars. Molly Maguire‘s is an authentic Irish Pub offering outstanding Irish cuisine and a full bar with a fantastic craft beer selection. 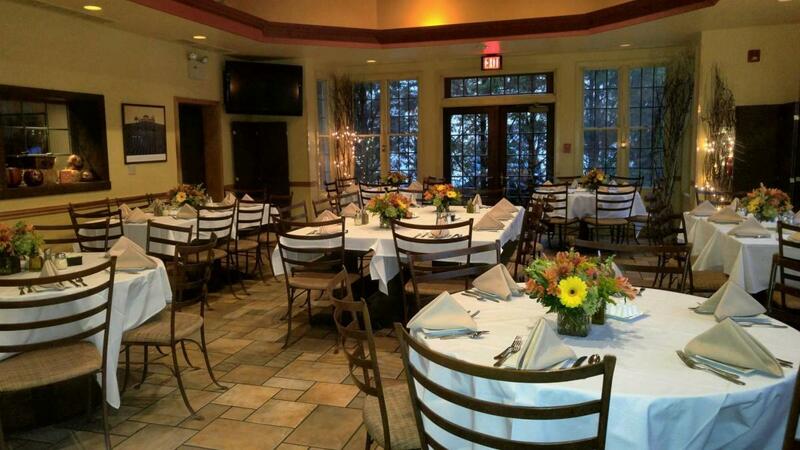 Molly’s also offers numerous private dining options to help make your special event a memorable one. 13 HD TVs. 18 shareable apps. Eight burgers. Philly style steaks. 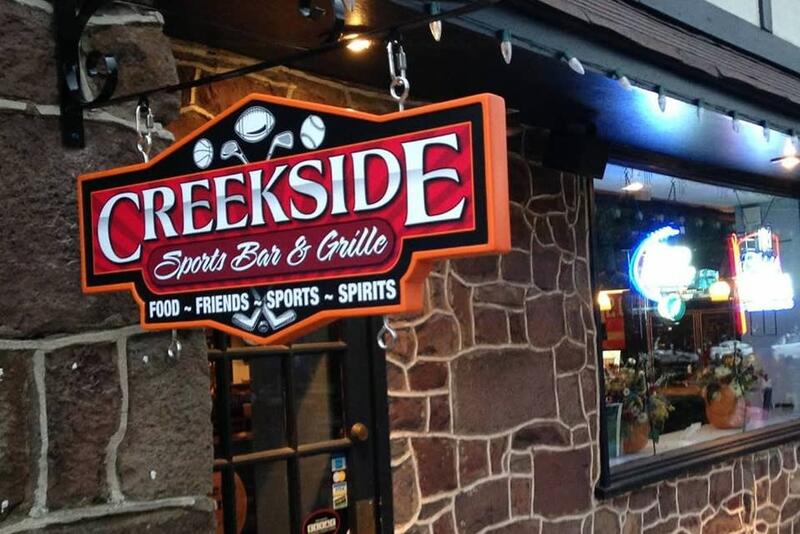 The Creekside Sports Bar & Grille at the Landis Creek Golf Club is the place to catch all the Philly sports action. Fine Italian cuisine mixes with fantastic pub grub at DaVinci's Pub in Collegeville. With food and drink specials during the biggest games, DaVinci's is the place to see your favorite team. 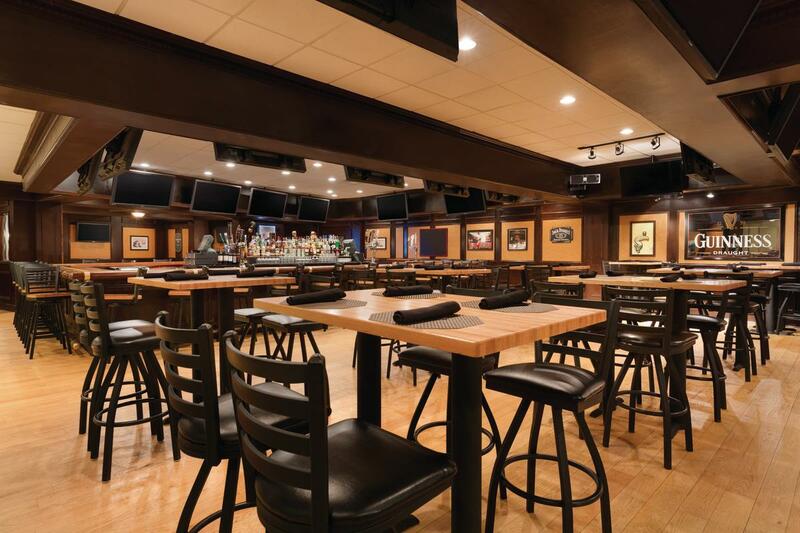 Located inside the Philadelphia Marriott West, Legends Sports Bar & Grill offers a late night menu served from 10 to 11 p.m. so you can catch all the action, even if the game goes into OT. Nippers Bar & Pizza is so much more than pizza. 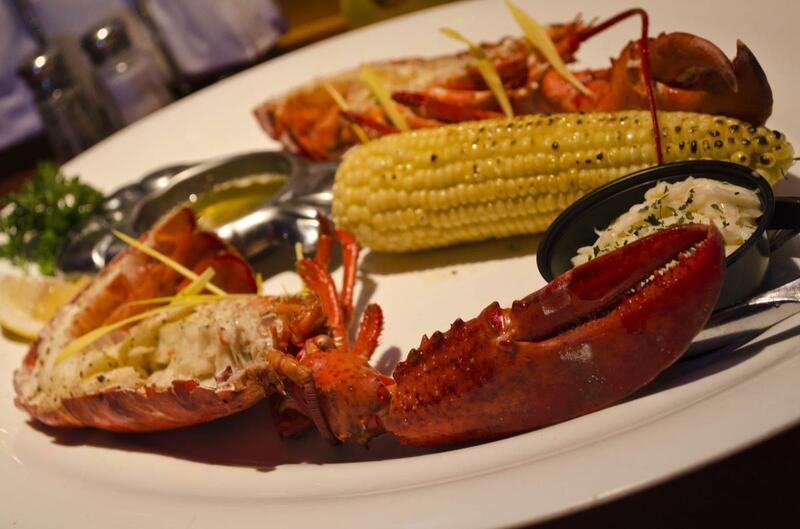 The food is outstanding, especially the seafood selections like crabs, clams and mussels. And at game time, you will see everything on Nippers' projection screen. Scoogi's is both a fine Italian restaurant and Flourtown's favorite sports bar. Enjoy pub specials and great drinks, or try some of Scoogi's homemade Italian favorites while cheering on your team. 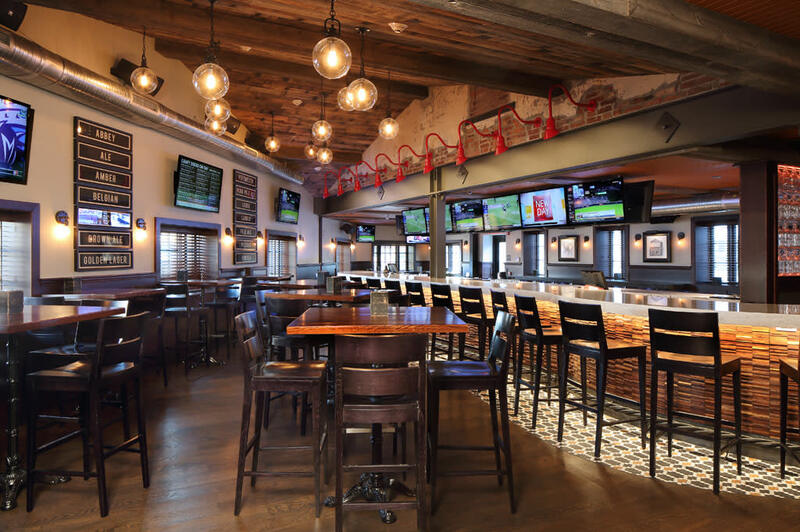 Located at Facenda Whitaker Lanes, Steppy&apos;s offers great food - try the flatbreads - and plenty of flat-screen TVs to make it one of Montco&apos;s game day hotspots. 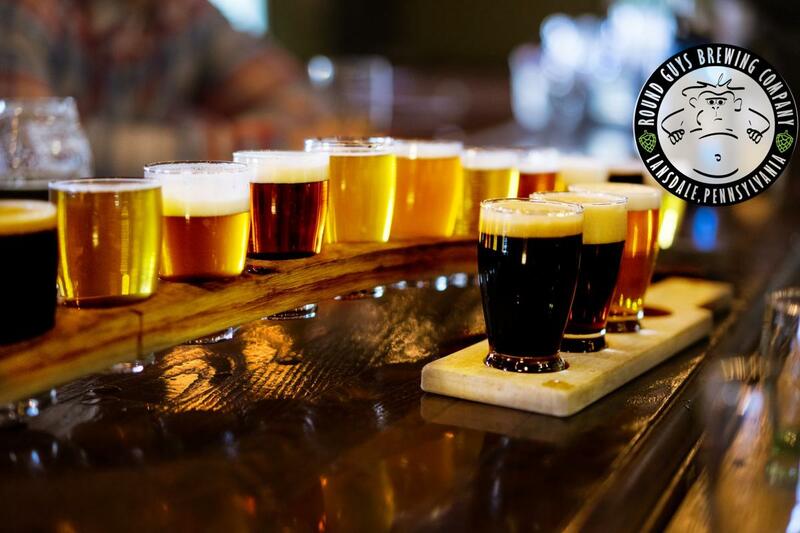 Taphouse 23 is one of Montco's premier destinations for craft brews. 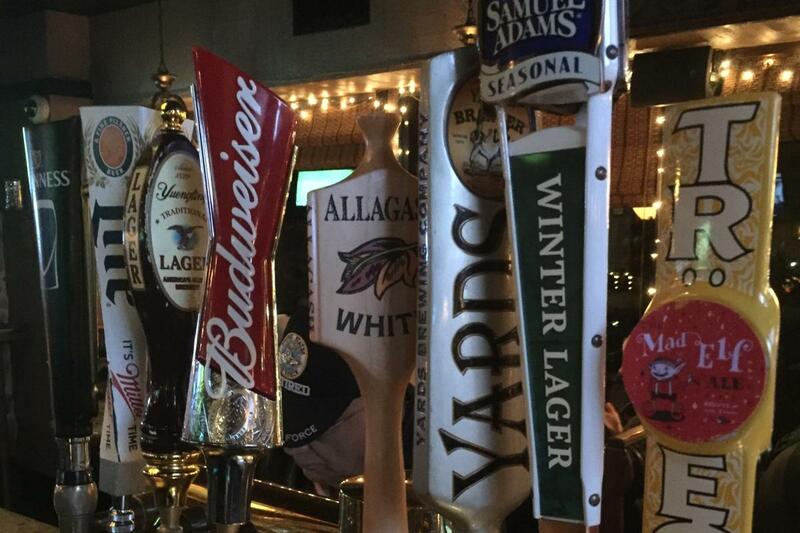 And on game day, the 23 craft beers on tap are perfect teammates with great food and exciting action. In addition to being one of the area's best bars, the Perky offers real barbecue - including their legendary brisket, pulled pork, and spare ribs - with your choice of four original homemade sauces like North Carolina apple butter and Texas black cracked pepper. 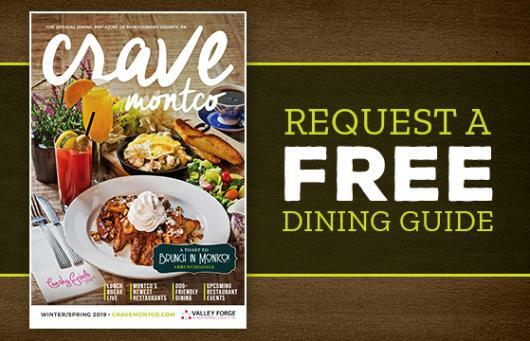 The Valley Forge Casino Resort is Montgomery County&apos;s premier entertainment destination, and when the big game is on, there is no better place to catch it than the Valley Tavern. Yard House may be attached to the King of Prussia Mall, but this isn&apos;t mall food. Yard House has 130 taps serving the best in American craft and imported beers.